The Cyprus government has introduced this powerful tool to improve and simplify the tax system and to attract investments through Cypriot companies. The aim of the NID provisions is to reduce the leverage and lending dependence of Cyprus Company and at the same time attract new equity. It is a tool for reducing the taxable income of Cyprus companies through tax deductible remuneration for equity financing. 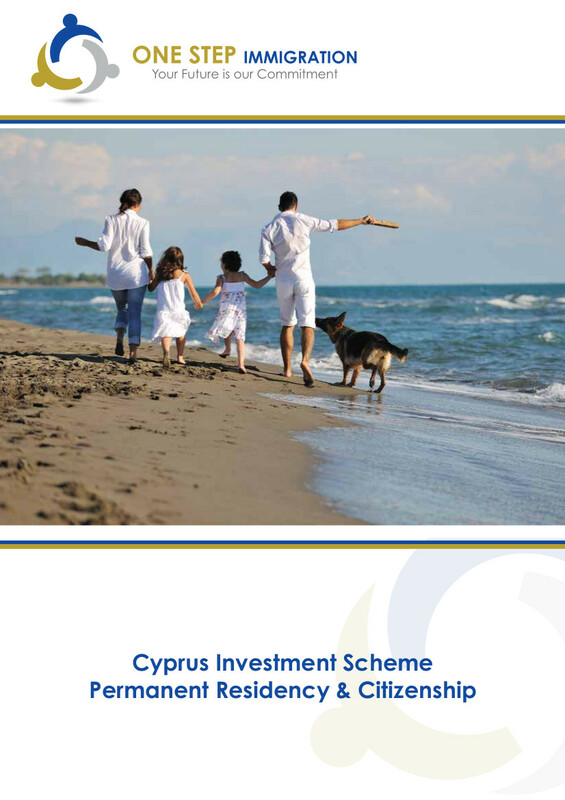 It is available to all tax resident Cyprus Companies or to permanent establishment in Cyprus. We can advise on the effective use of NID, on the scope and on the limitations and anti – avoidance provisions. We can review existing structures and offer tax planning advice on effective restricting. This is Powerful Tool for correct restructuring.